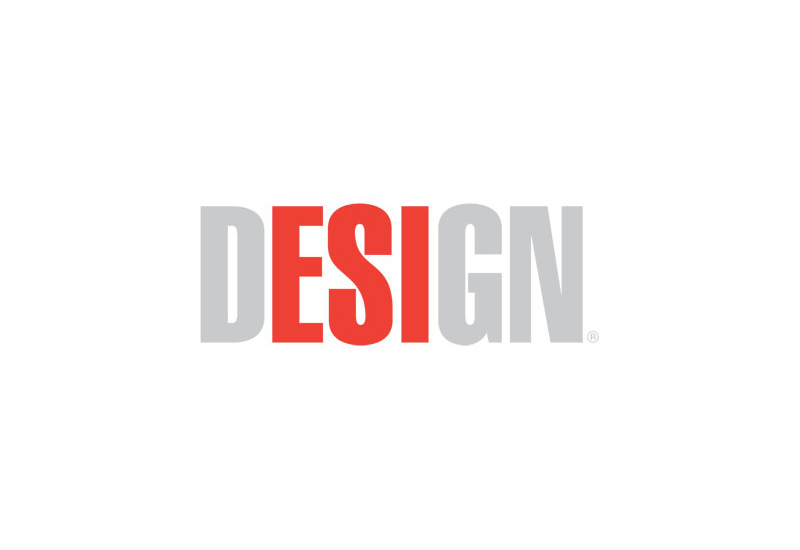 ESI Design is one of the world’s foremost experience design firms. As an interdisciplinary team of problem solvers, designers, and doers we work at the intersection of physical, digital and social design. Whether we are inspiring customer-centric innovation for international corporations or inventing new ways to activate public institutions, our mission is the same — to inspire conversation, collaboration, and action. We are seeking a seasoned designer who understands how people engage with dynamic digital media in public and semi-public spaces, and how to tell stories about places and communities. We create solutions that are permanent, yet flexible with designs that grow and evolve to meet the changing needs of both our clients and their audiences. We believe that contemporary digital media has moved beyond the constrains of traditional display formats and that it is a flexible medium that should be seamlessly integrated into architecture as part of the overall spatial experience. We are looking for people who can design creative new ways to use technology, and imagine the next generation of digital storytelling. As part of a cross-disciplinary team, the designer will be responsible for developing, documenting and communicating ideas for interactive, immersive experiences that weave physical space, digital tools, and social programs into engaging activities. Experience in designing and integrating technology into the built environment is essential as our solution requires a holistic approach to conjoin digital, networked, and physical computing systems. Please no phone calls or unscheduled appointments/walk-ins.